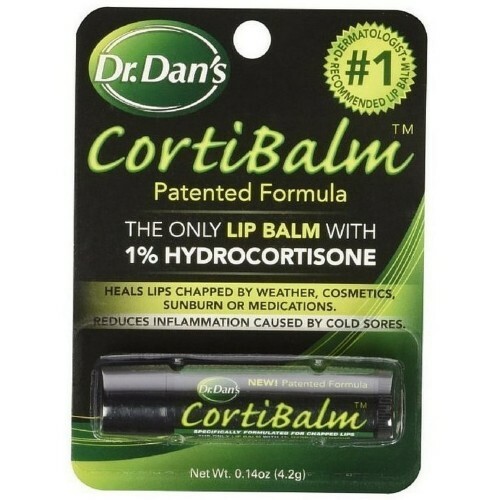 Dr. Dan's CortiBalm lip balm with 1% hydrocortisone. 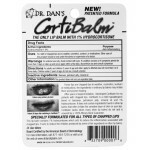 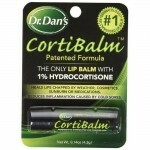 Dr. Dan’s CortiBalm lip balm is the only truly hypoallergenic lip balm with 1% hydrocortisone. 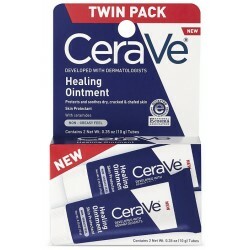 This lip balm is great for severe chapped lips due to weather, cosmetics, sunburn or certain medications. 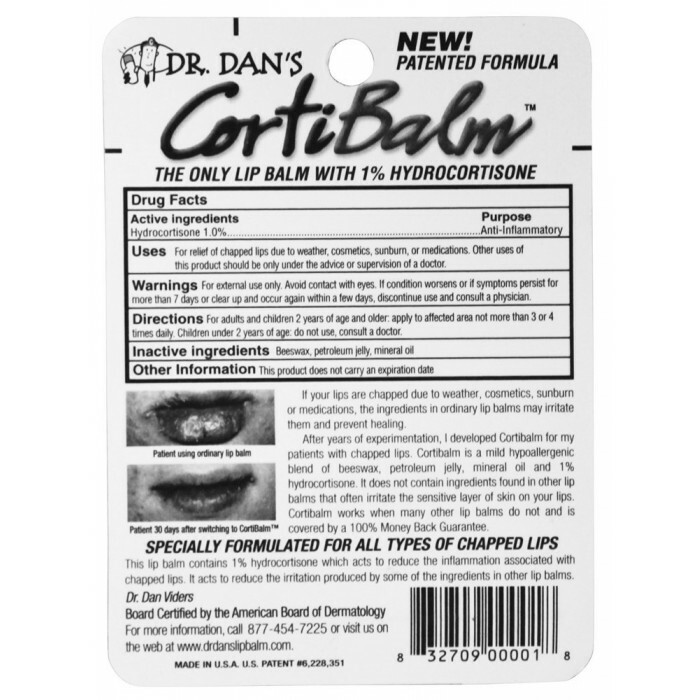 Dr. Dan’s CortiBalm lip balm is a mild hypoallergenic blend of beeswax, petroleum jelly, mineral oil and 1% hydrocortisone. 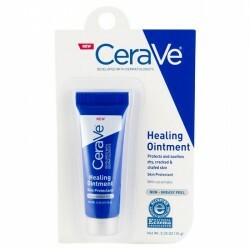 Inactive ingredients: Beeswax, petroleum jelly, mineral oil.